One swipe of it and you are ready to face the world. Makeup helps and lip makeup forms an important bit of it. Lipsticks are ripe with natural pigment which makes the lips look full, succulent and pouty. The lip gloss adds more shine without being sticky. Lip liners highlight and delineate the mouth, drawing more attention to the lips while lip balms are needed to keep the lips moisturized and chap free. Here Is A List Of The Top Ten Most Popular Lip Makeup Products Available In India That You Simply Can’t Do Without. 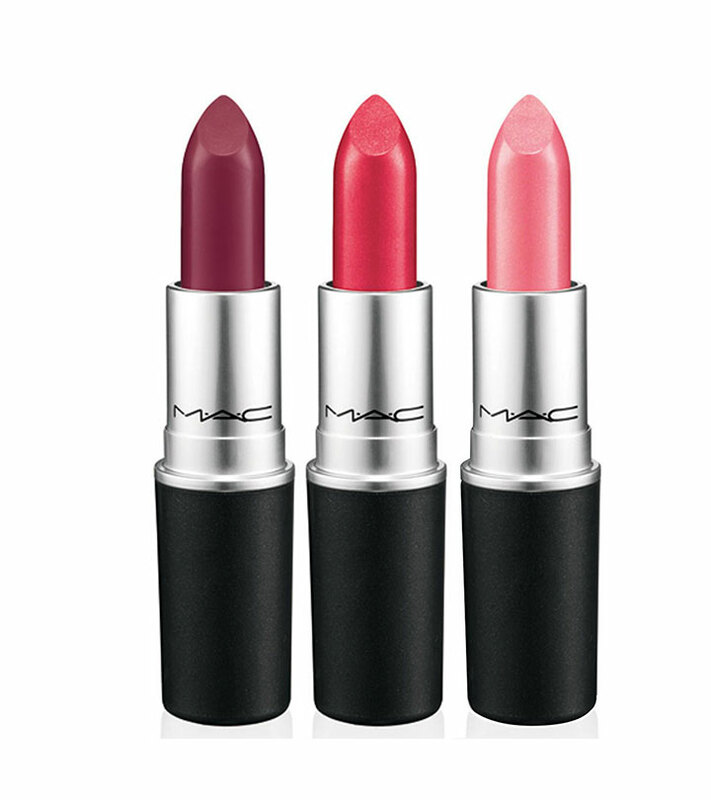 Available in more than 150 shades, M.A.C lipsticks are a prized possession. They offer an array of colours which cater to a variety of skin tones. 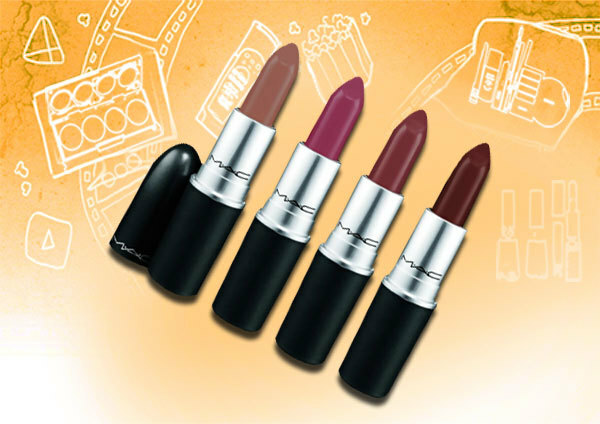 M.A.C lipsticks stay on an average of four hours and are non-transferable. 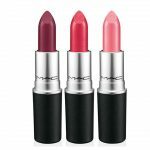 They offer both sheer lipsticks as well as highly pigmented ones. Maybelline Super Stay lipsticks offer twenty shades to pick from, ranging from soft corals, bright pinks, baby pinks to some browns and reds too. 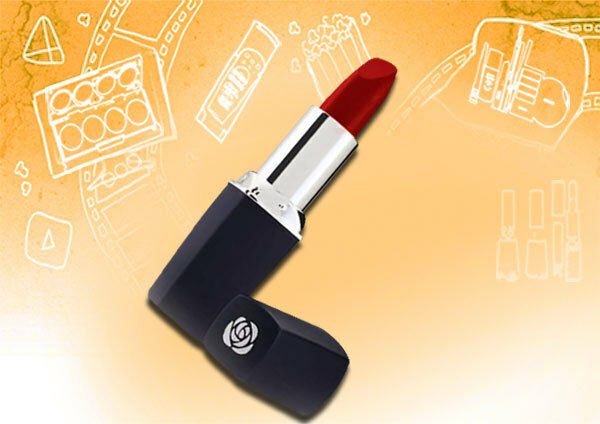 Each lipstick is highly pigmented and applies evenly with a nice opaque finish. The staying power is very good – more than five hours. They are thick, soft and a creamy matte and do not dry the lips. The shades offered are innumerable and there is something suitable for every skin tone. Lotus Herbals products are pocket friendly, 100% vegetarian, preservative free and are not tested on animals. 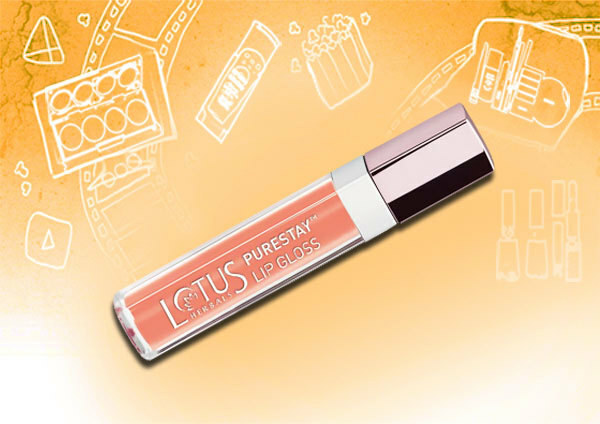 They offer an array of shades in their PURESTAY lip gloss collection. The texture of the glosses is neither thick nor runny, but has a medium consistency. It provides a medium coverage and goes opaque in a single swipe. 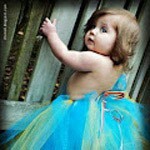 It is a bit sticky but is not uncomfortable, and lasts quite long. Some of the shades might bleed so make sure you line the lips before applying the gloss. 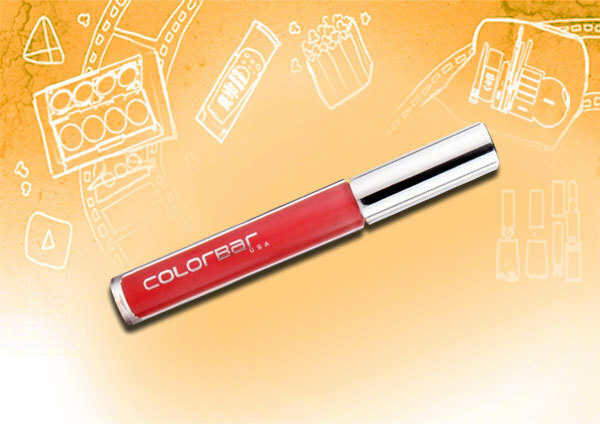 Colorbar True Gloss is more like a liquid lipstick than a lip gloss. The shades offered are all shimmer less and are extremely pigmented. It is non-sticky and light in texture. The lip gloss stays for around four hours or more and fades beautifully, leaving a tint behind. Colorbar True Gloss is available in 10 shades. 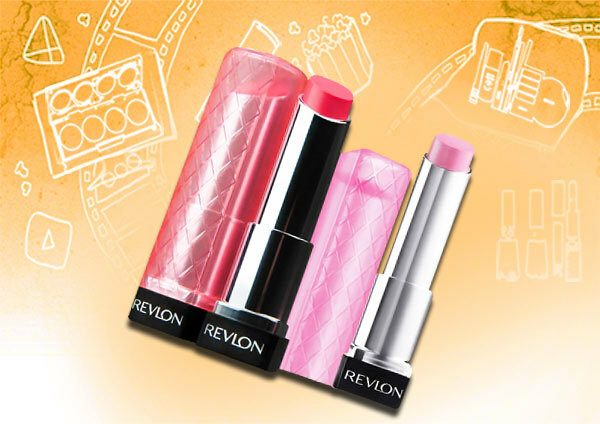 The best Lip Butter available in the Indian market right now, Revlon Colorburst Lip butters are nicely pigmented, are a bit sheer, are very creamy and most importantly, do not dry the lips at all. It is smooth and moisturizing and makes dry and chapped lips look better. 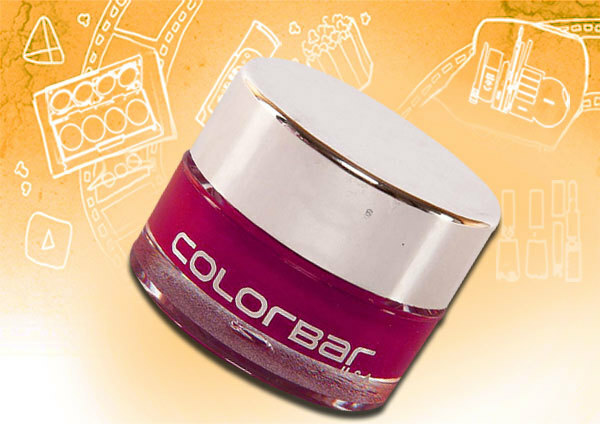 Colorbar Lip Pot is available in 12 colours. These lip creams come packed in a cute glass jar with a silver lid. They are incredibly light on the lips. It is a perfect lip product – creamy, spreads evenly, is moisturizing, gives a smooth glossy appearance and lasts for more than 5 hours. 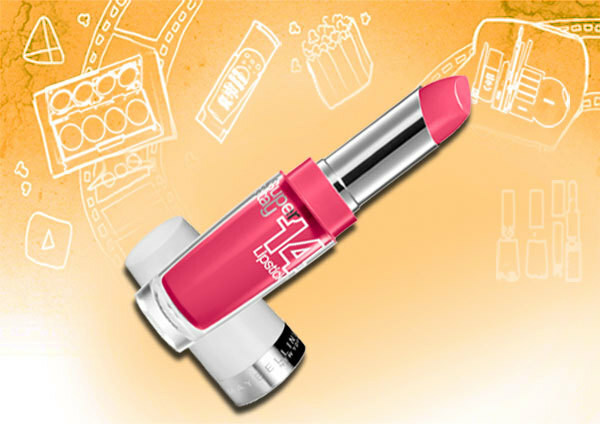 Maybelline claims this to be a revolutionary lip balm – it is not a lip balm, it’s a lip treatment. 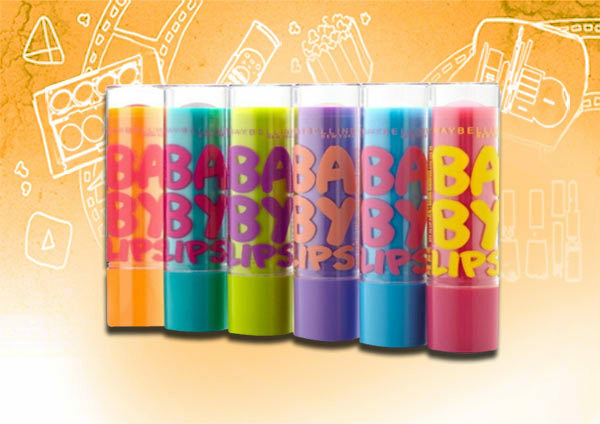 Maybelline Baby Lips are available in tinted and non-tinted variants. The tinted ones cost INR 150 and the non-tinted ones. It’s a moisturizing lip balm with a smooth texture and stays on lips for around four hours. The non-tinted ones are more moisturizing than the tinted ones and do not leave a white cast on the lips. Overall it is a nice lip balm but the claims that it has eight hours staying power and repairs chapped lips are not true. 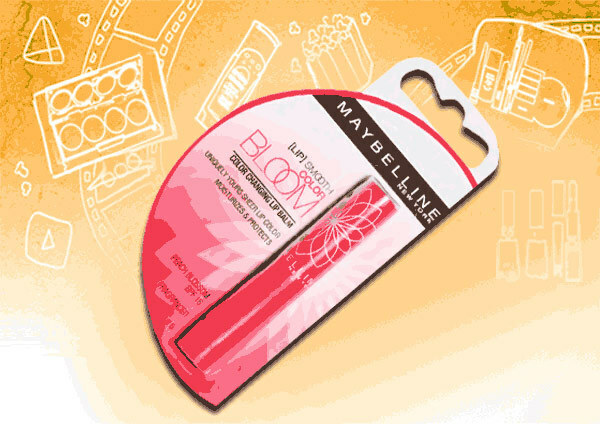 Maybelline Lip Smooth Color bloom Lip balm is more like a lip tint. This transparent lip balm changes to your own unique colour when applied on the lips. When layered, this balm gives a hot pink kind of a colour which remains like a stain for 2 to 3 hours. The lip balm is quite moisturizing and protects the lips from chapping. It is not sticky or waxy and has a smooth soft texture. A lip liner is essential before applying a lipstick; it prevents the lipstick from bleeding and gives a proper shape to the lips. Revlon COLORSTAY Lip Liner has a perfect texture for a lip liner. It is not crumbly soft and glides on the corners of the lips without any pulling or tugging. 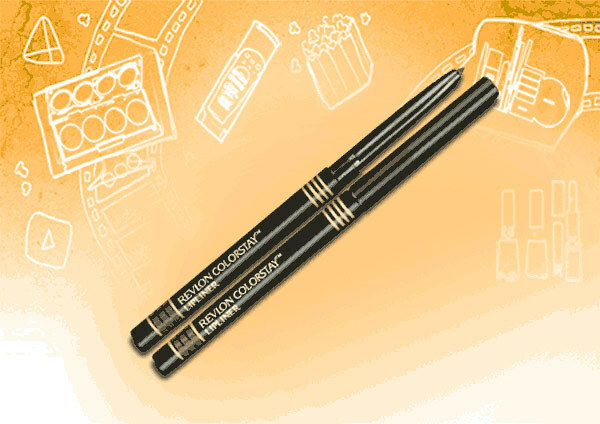 The pigmentation is also good and you can even fill your lips with this liner. It won’t weigh down the lips and stays for a long time. These are the most popular 10 lip makeup products. Get your hand on these products as soon as possible before they run out of stock. And remember to let us know which of these your favourites are.